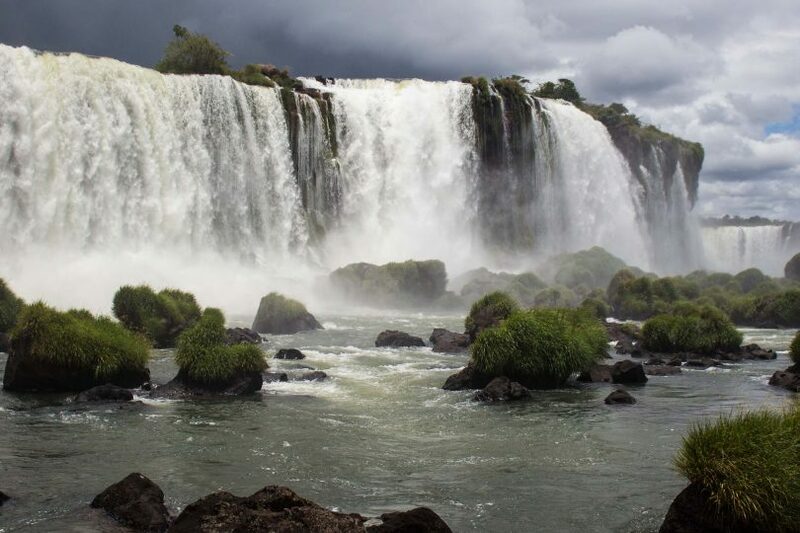 Iguazu Falls is one of the natural highlights of South America. You can see them from either the Brazilian or the Argentinian side. So which is best? A small town between Rio and Sao Paulo is the perfect stop for the weary traveller. Paraty has become a popular tourist spot with beaches mixing with history. Despite a city with beaches, beautiful landscapes and a perfect climate, Rio has a tourist problem. And with the world’s eyes turning, it needs to fix it! Come inside the favelas of Rio de Janeiro. By reputation, they’re the worst of Brazil’s neighbourhoods. But you’ll be surprised at what’s going on. The favelas of Rio de Janeiro in Brazil have been cleaned up by the military. What’s it like inside the favelas now? This Rio tour will show you.